Bomber Betty Makeup & More! I'm always in search of awesome natural/mineral cosmetics and have another to eventually add to my "collection". Bomber Betty Makeup is natural, mineral makeup with a rockabilly twist. 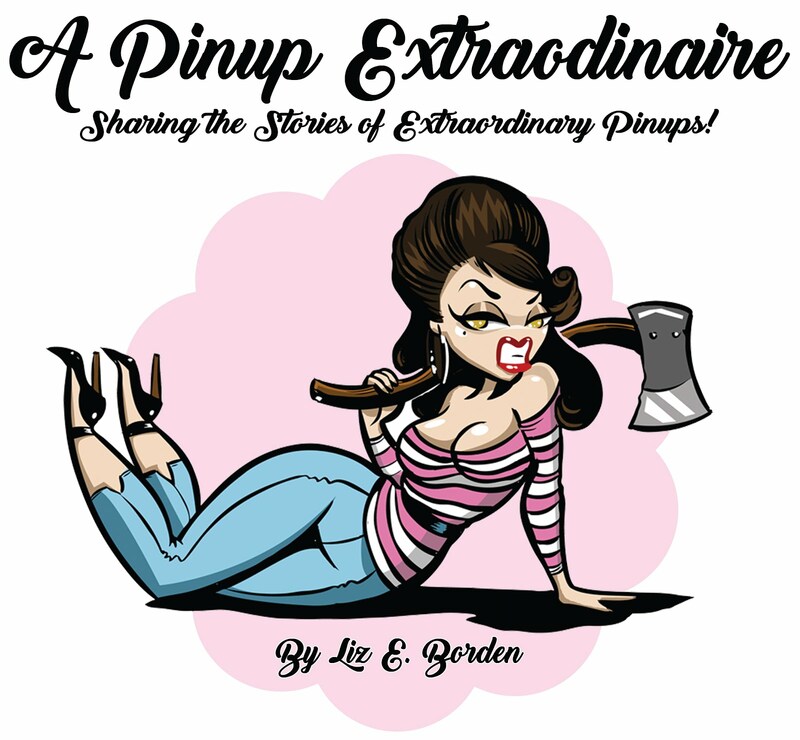 Additionally, the website offers custom options (for those hard to make decisions) such as custom color lipstick for $25 & create your own sampler: 3 samples (your choice) & a bumper sticker for $4 ($8 international). I know I'm going to do that second option very soon. Check out Cherry Dollface's review of Bomber Betty! Also, Cherry Dollface is having her own custom line of cosmetics produced by Bomber Betty. So exciting!!! I cannot wait until June 1st for this to debut! 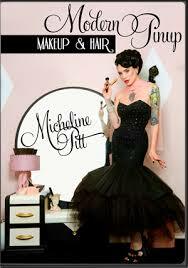 In other news, I finally secured my very own copy of "Modern Pinup: Makeup & Hair by Micheline Pitt". The 3 DVD set takes you through each time period (1930-1960) with additional tutorials for perfecting eyebrows, achieving contour and highlight, and Micheline's personal makeup. I've only watched one tutorial during my research for all my events last week/weekend but I hope to watch the rest of it soon to give you an informed review (that and I like watching tutorials ;) ). Lastly, I'm super excited as I have completed my website. I'm making some final tweaks/edits and searching for an appropriate host site. I hope to have it up and running no later than the end of next week.